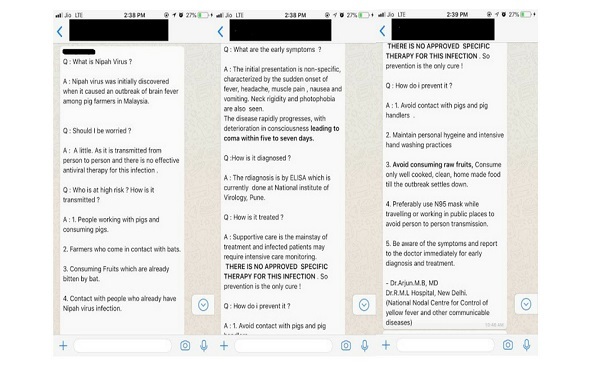 A WhatsApp forward giving out answers to a few questions related to the deadly Nipah Virus is doing the rounds of social media. The WhatsApp forward ends with the name of a certain doctor, Dr. Arjun from the R.M.L Hospital, Delhi. The WhatsApp forward gives out details about the Nipah virus that recently broke out in Kerala and has already claimed 11 lives so far. The questions answered in the message range from ‘What is Nipah Virus?’ to the Symptoms of the virus, also talking about how it can be prevented and many more. Screenshots of the WhatsApp forward. While the content of the message appear to be a mix of known facts about the Nipah virus and generic health tips to be followed in the case of any epidemic, what added credibility to the now viral message is the attribution to a doctor from R.M.L Hospital from Delhi. 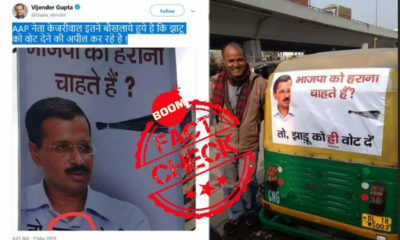 But when BOOM got in touch with the Public Relations Officer of R.M.L Hospital, Smriti Tiwari , she denied their involvement in writing or sharing any such public advisory message. There are other messages also going around on social media, especially WhatsApp. 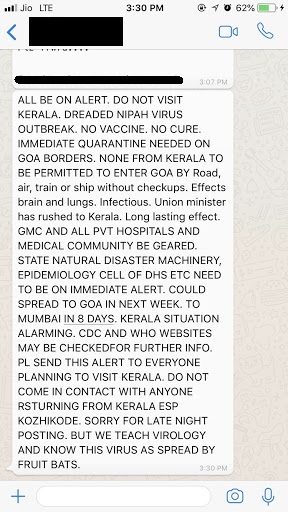 One of the messages under the pretext of putting out an alert claims that no one is allowed to enter Goa from Kerala and that ‘an immediate Quarantine is needed on the Goa borders.’ It also says that the virus could also spread in Goa in the next week. Screenshot of the WhatsApp forward. But no such alert has been received by the Goa government from the National Centre for Disease Control, New Delhi, said state Health Minister Vishwajit Rane, reported The Times of India. The state government has appealed to citizens not to panic after reading such social media messages. The Kerala Police has also asked its residents to refrain from spreading fake news on Nipah virus, warning that criminal cases will be registered against those who spread rumours, reported The Indian Express. Further the Kerala Health Minister, KK Shaylaja had also asked people not to panic and believe what is said on social media. 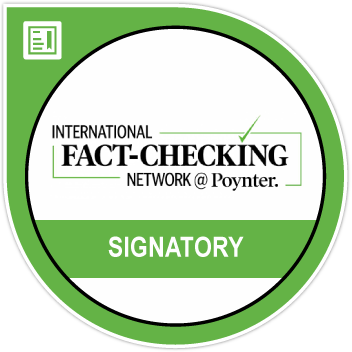 “Only believe what the official channels of the government are telling you,” she said as reported by The Indian Express. But has the virus been contained and is there a chance of the disease turning into a full-blown epidemic? Unlikely, say doctors. BOOM spoke to Dr Ahmed Ali associated with the Indian Medical Association in Kerala who said that he is confident that the spread of the virus has been brought under control. But where did the virus originate from? Questions for which there are no clear answers yet. There have been 11 confirmed deaths in Kozhikode and Malappuram because of the Nipah Virus and two more are critical because of the same. The infection is believed to have started with a family in Kozhikode who are reported to have come in contact with bats while cleaning an unused well. Three members from the family are already dead while two others are battling for life. A nurse who came into contact with the family while treating them also died after being exposed to the virus. 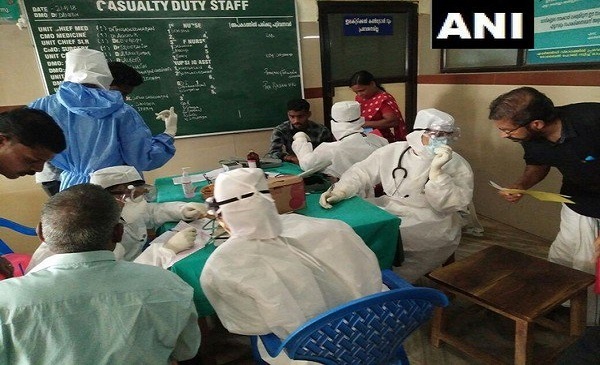 Health Minister KK Shylaja told the reporters that WHO (World Health Organisation) has been informed about the outbreak of the Nipah Virus in Kerala. Reviewed the situation of deaths related to Nipah virus in Kerala with Secreatry Health. I have directed Director NCDC to visit the district and initiate required steps as warranted by the protocol for the disease in consultation with state government. Kerala Chief Minister Pinarayi Vijayan also tweeted that a statewide alert has been issued and that the government has opened a 24-hour control room to monitor the situation in the state. Nipah is a newly emerging infection which is a threat to both humans as well as animals. It is an infection that can be transmitted to humans from animals as well as other humans who have the specific symptoms that of the Nipah Virus. Moreover, there is no vaccination available for the virus and it has the mortality rate of 70%, reports BBC. The virus is named after a Malaysian village where it was first discovered, Kampung Sungai Nipah, Malaysia in 1998. The WHO mentions that the natural host of the virus are fruit bats of the Pteropodidae Family. The WHO website states that the NiV infection in the human has a range of clinical presentations, from asymptomatic infection to acute respiratory syndrome and fatal encephalitis. Not only humans, but NiV is also spreads in animals. There is as such no vaccine available for the disease and the only primary treatment for humans is Intensive supportive care. The NiV is highly contagious among pigs, spread by coughing. This was identified as the main mode of transmission in the 1999 outbreak in Malaysia. The first Nipah outbreak happened in Kampung Sungai Nipah, Malaysia in 1998. Pigs were the hosts of the disease during this outbreak. The next time Nipah was identified was in Bangladesh in 2014. This was because humans consumed date palm sap that had been contaminated by infected fruit bats. There was also an outbreak in India in 2001 in Siliguri. The outbreak here was caused due to the transmission of the virus from humans to humans. Symptoms for the Nipah virus include fever, headache, drowsiness, respiratory illness, disorientation and mental confusion. Not only this but these signs can also progress to coma within 24-48 hours. As there is no vaccine available for the disease, it is better to avoid any exposure to sick pigs and bats. One should also avoid drinking raw date palm sap. The primary treatment for humans is Intensive Supportive Care. There is no effective treatment for the Nipah Virus disease and that is why the treatment is mostly focused on managing the fever and the neurological symptoms, as stated by WHO. Moreover, severely ill individuals need to be hospitalised and may also require the use of a ventilator.